The university has such a diverse population of students and lecturers that it is important to include everyone and help the majority gain the benefits of the society rather than a select few. How have you been focusing on increasing diversity and inclusion in your society? Partnering with Aspiring Solicitors has helped us plan events that benefit all students. These include guest speaker talks and assessment centre workshops that can help members who may not previously have had access to these opportunities and guidance. Small adjustments can also have a large impact. For example, during our Annual Law Ball, we catered the food for halal, non-halal, vegetarian and all other specific food requirements to make the event accessible to a wide variety of people and, more importantly, to make everyone feel comfortable enough to enjoy themselves. Going forwards, our plans include making more social events for non-alcohol drinkers to promote inclusivity to both our existing student base and to a wider audience. In addition to this, we also have a focus on bringing more speakers from a wider range of backgrounds to help raise awareness that law is not just for a certain group of people but is open to everyone. We want to inspire members to be active and be the best that they can be for themselves. 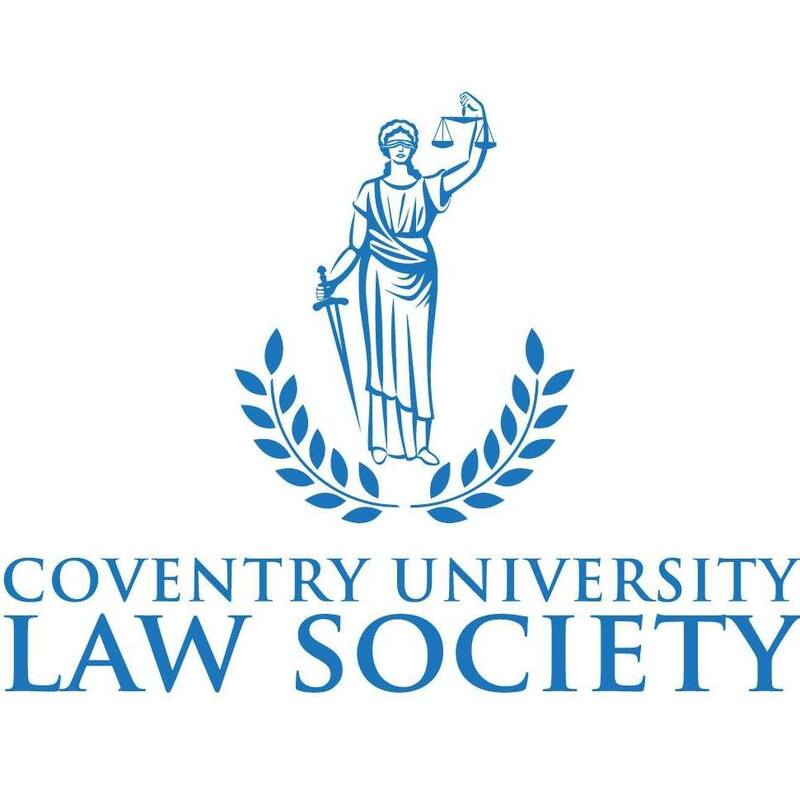 Partnering with Aspiring Solicitors has helped us plan events that benefit all students. These include guest speaker talks and assessment centre workshops that can help members who may not previously had access to these opportunities and guidance. Smaller adjustments can also have a large impact. For example, during our Annual Law Ball, we catered the food for halal, non-halal, vegetarian and all other specific food requirements to make the event accessible to a wide variety of people and, more importantly, to make everyone feel comfortable enough to enjoy themselves. Going forwards, our plans include making more social events for non-alcoholic drinkers to promote inclusivity to both our existing student base and to a wider audience.